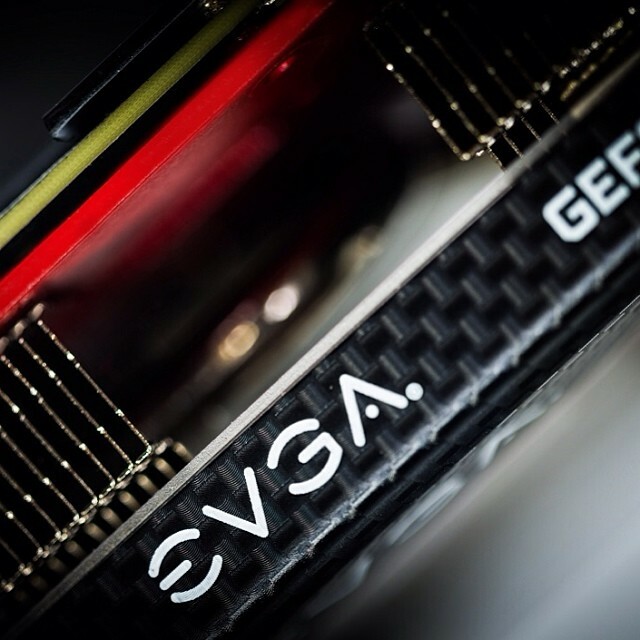 EVGA is preparing the most powerful GeForce GTX 780 Ti on the market. 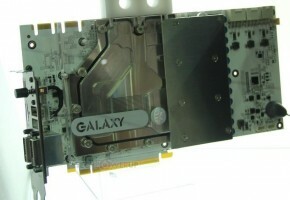 GeForce GTX 780 TI KPE is something I heard about before the launch of the original GTX 780 Ti. Back then it was an acronym for Black Edition. 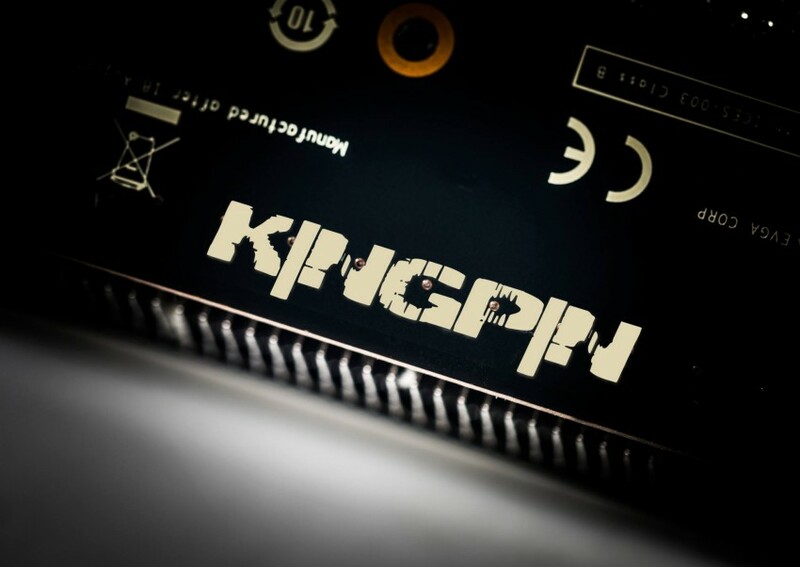 KPE simply stands for KingPin Edition. 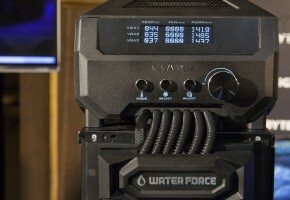 Vince “k|ngp|n” Lucido is an extreme overclocker known for breaking many world records in GPU performance. EVGA teamed up with him again to make a new product, which basically is a GeForce GTX 780 Ti on steroids. What is so special about it? 6GB RAM, no TDP limit and unlocked voltage. That’s why it’s refereed as a ‘new card’. At this point I don’t know if KPE is EVGA’s exclusive or is it actually a new model card from NVIDIA itself. 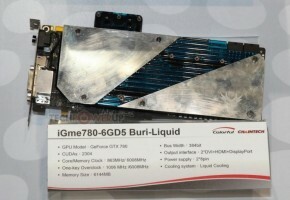 Maybe that’s why we haven’t seen MSI’s GTX 780 Ti Lightning yet? Nevertheless, it’s good to see NVIDIA finally allowing AIBs to launch new models without pointless restrictions. 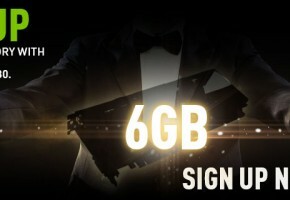 EVGA GTX 780 TI KingPin Edition will be released in December.